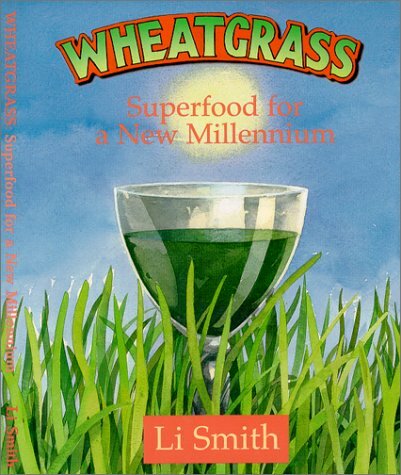 Wheatgrass authority Li Smith describes the outstanding nutritive and therapeutic benefits of consuming wheatgrass juice. From a holistic perspective, she recounts the history of this amazing superfood and its importance within the spiritual traditions of many cultures. Li also offers home usage and growing instructions and presents a new cleansing and rejuvenation program, which incorporates wheatgrass, fresh fruits and vegetables, fermented foods, herbs and edible flowers. More than a grain, wheatgrass offers the healing benefits of a primary sun-food, converting the suns rays directly into chorophyll as well as an abundance of vitamins, minerals, amino acids and enzymes all needed to enhance and optimize health and well-being.